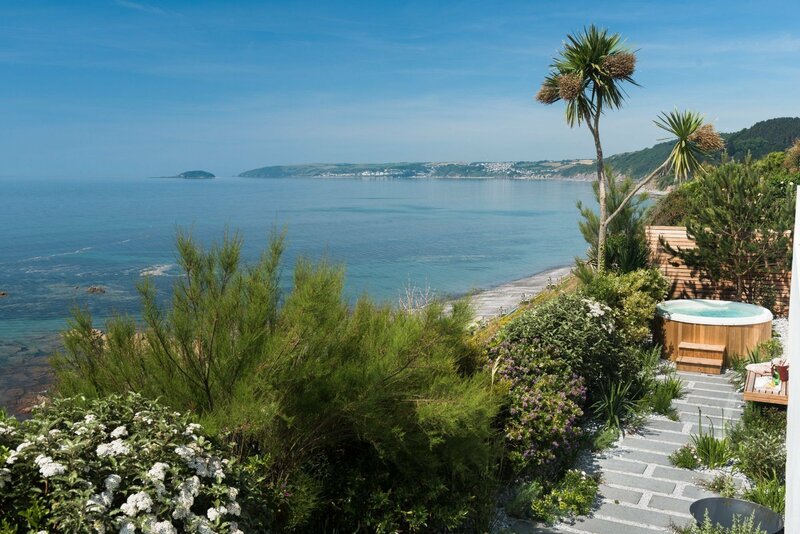 How we brought this exquisite holiday home to market in partnership with the owners and letting agent Perfect Stays. 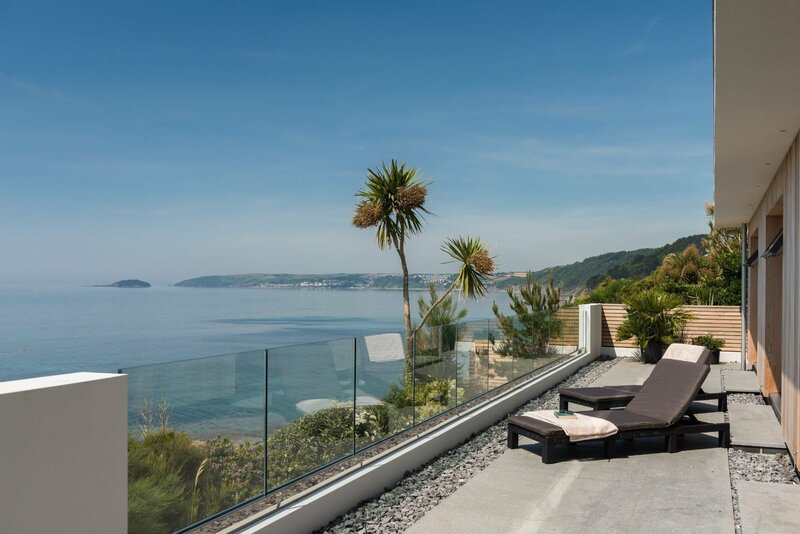 Close to the charming villages of Seaton and Downderry, Sea Edge is a newly built holiday home in south east Cornwall providing the epitome of luxurious escapes.Designed in the shape of a butterfly, standing in the living space feels as if you are on board a boat, as you take in the expansive patio doors leading to a decking area with uninterrupted views of the sea beyond. 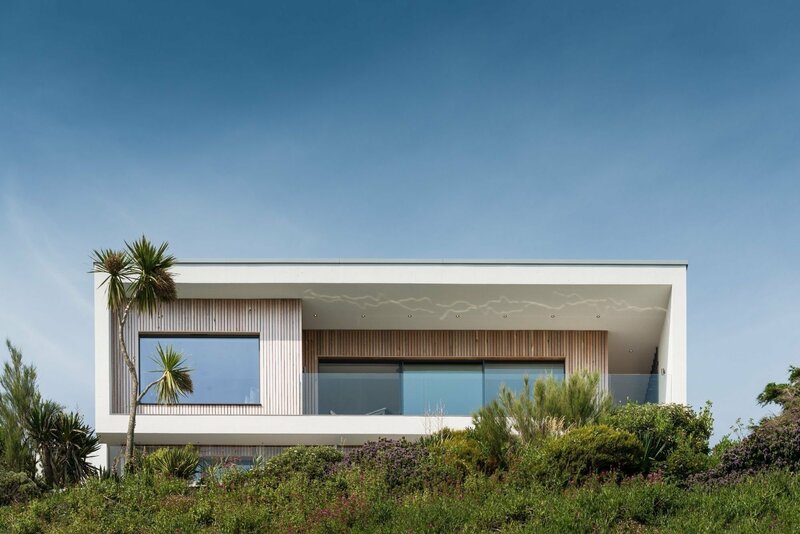 New to Pebbles in 2017, with its striking wood exterior and undeniably stylish décor throughout, the owners of Sea Edge worked together with Pebbles and letting agent Perfect Stays in the lead up to its first lets, joining forces to prepare the property with all the requirements for the premium market. In addition to organising all safety certificates for the property, our Property Manager procured the essentials for the property including linen, stair gates, highchairs, travel cots, eco friendly cleaning products and luxury toiletries. We also stocked the kitchen with oils, herbs, salt, pepper, coffee and even set up the Playstation. We organised the maintenance of the hot tub (more challenging than it might sound due to the remote location) and provided a full inventory of the property before the first guests arrived. 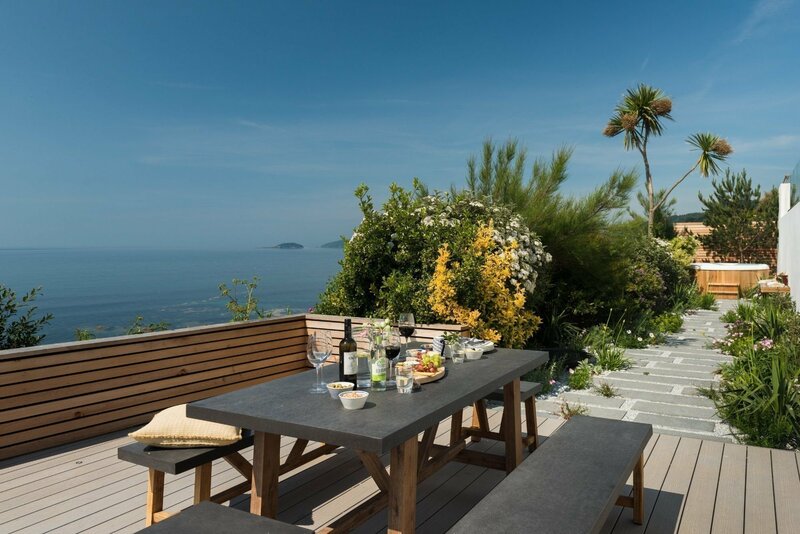 To enhance the guests’ experience at Sea Edge, owners also chose to take up our offering of luxury Devon Cream Tea welcome hampers for visitors, as well as a fridge stocked with bread, butter, bacon and eggs so that breakfast is ready and waiting for the morning after a long drive. 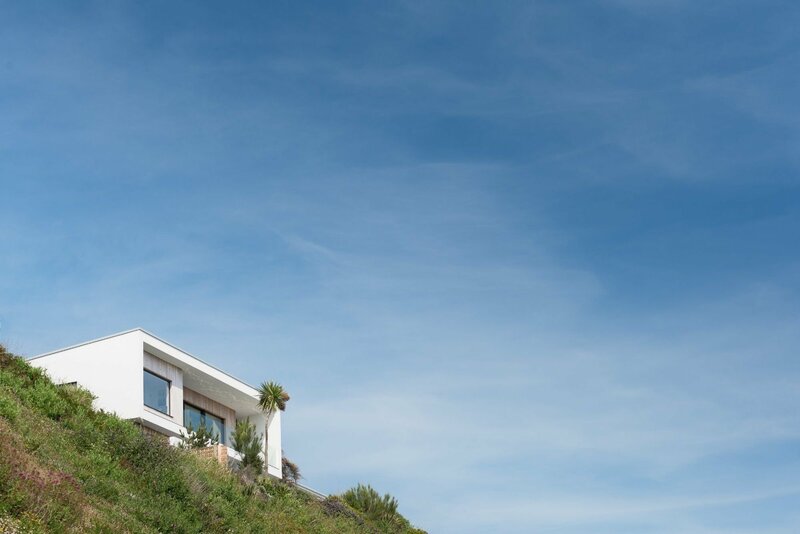 With its exquisite style and careful set up, Sea Edge now looks forward to its first full year on the property letting market supported by Pebbles housekeeping, laundry and property management services. 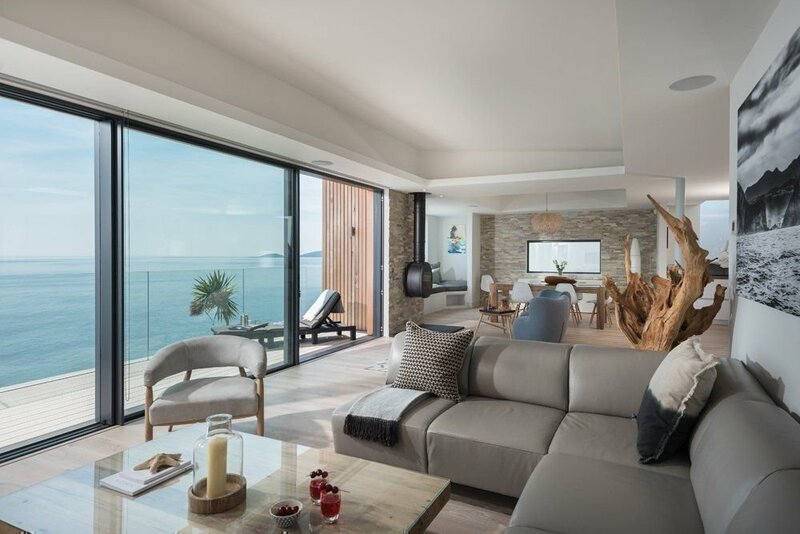 It is already the recipient of a warm welcome from holiday makers who booked throughout its debut summer of 2017, and continues to be let six months in advance and all the way through to the end of summer 2018.